NADAguides.com reports that motorcycle buying interest of visitors to their site has increased 48 percent in March 2008 compared to March 2007. 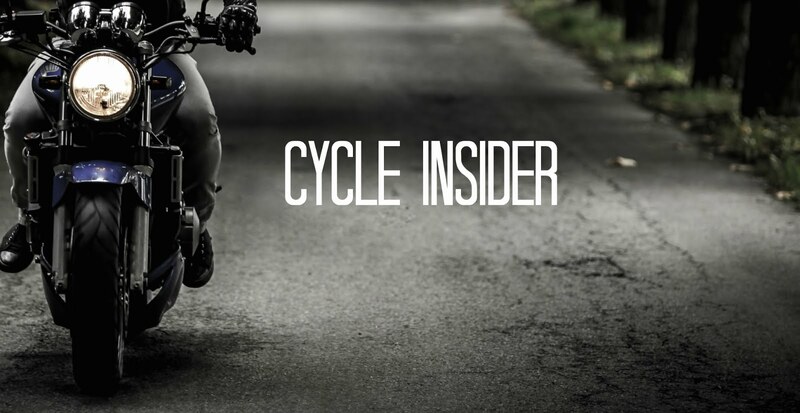 While economic uncertainty has hurt motorcycle sales, more consumers are considering motorcycles for their 'daily driver' needs instead as just a luxury purchase. Lenny Sims, motorcycle editor and vice president of operations at NADAguides.com, says this increase in interest comes on the heels of a recent report by the federal Energy Information Administration that predicts consumers will pay an average of $3.54 per gallon of gas this summer driving season (April through September 2008), up a whopping 61 cents from last year -- with gasoline prices in some parts of the country expected to cross the $4 per gallon threshold. "We believe the current state of the economy, coupled with recent summer fuel price predictions, has caused consumer mindset about motorcycles to shift," said Sims. "In our opinion, motorcycles have become attractive options as primary vehicles for daily drivers -- due to their fuel efficiency -- and are no longer considered just a luxury, 'secondary-vehicle' purchase." What bikes are buyers researching? That depends on the distance a rider wants to travel. Some buyers want a bike for quick trips around town. Other riders need to travel long distances on freeways to travel to and from work. Short-range commuters, according to NADAguides.com, are ideal for short back-and-forth jaunts, used predominantly on surface streets. Mid-range commuters are ideal for driving moderate distances, either on surface streets or highways. Long-range commuters are ideal for driving long distances, predominantly on highways. In amy case, I want to find a job connected to motorcycles. And I hope that advices from https://resumecvwriter.com/blog/what-to-include-in-a-resume will be really helpful in order to write great resume.